The other day, my girlfriend had a photoshoot, and she asked for my opinion on which of two shirts to wear. With my advanced degree in boyfriendology, I provided a very thoughtful response. As the actual photoshoot neared, however, my girlfriend again asked for my preference, and once more, I pointed to the same shirt and gave a similarly thoughtful explanation. Could I really be that oblivious? Shouldn’t I know (and remember!) 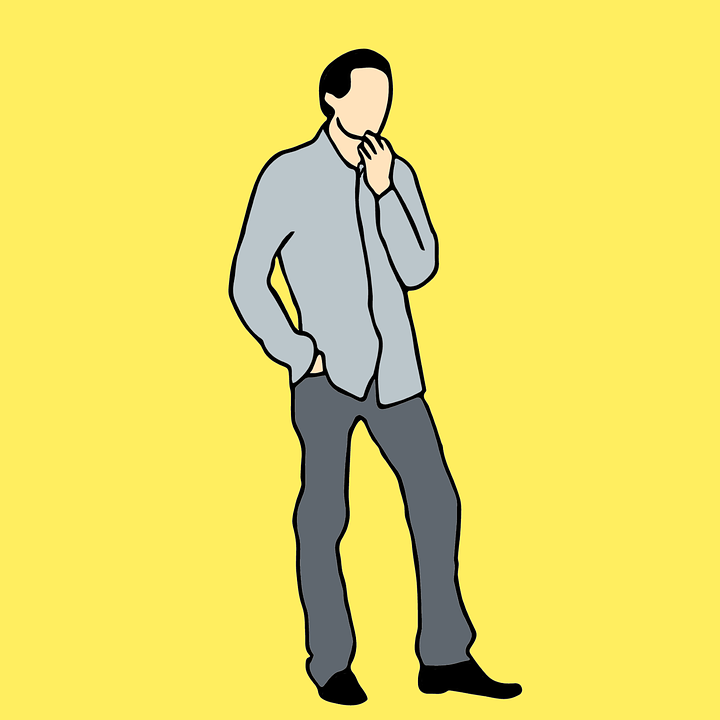 the difference between a cream-colored shirt and an olive-green one? That is, to defend my error, I referred to a classic study where researchers set up a stand in a shopping mall, and consumers came by to select their preference between one of four pairs of nylon stockings (all of which were identical–though, the participants weren’t told this explicitly). 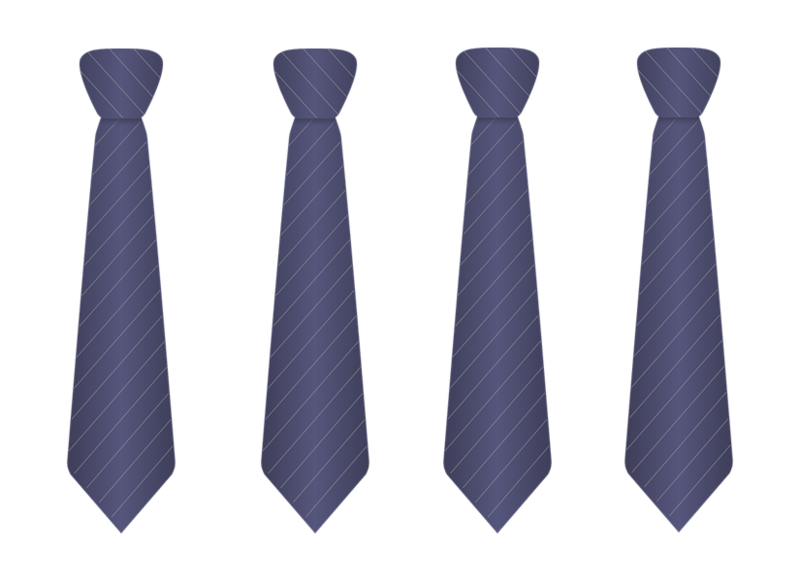 Instead of stockings, imagine the study were done with ties. Which of the above do you prefer most? Now, because each of the stockings were exactly the same, we should have expected that each pair was selected about 25% of the time. However, the researchers found that participants, on average, were significantly more likely to choose the right-most pair of stockings (i.e., 40% of the time, consumers selected this pair out of the four options). But wait—if all the stockings were exactly the same, why was this one so strongly preferred? When the researchers questioned consumers on their selection, the consumers provided over 80 different responses (e.g., these were softer; this color is prettier; etc. )—but again, none of those explanations could be true, because each pair of stockings was exactly the same. What’s interesting, then, is not that the right-most pair of stockings was selected most frequently (which the researchers suggest could be due to consumers tendency to “shop around” before settling on their choice), but the fact that consumers actually believed their explanations were real when indeed they could not be (as all stockings were identical). In which case, do we really know why we prefer what we prefer? In another related study, researchers showed participants two female faces and asked them to select which one they found more attractive. 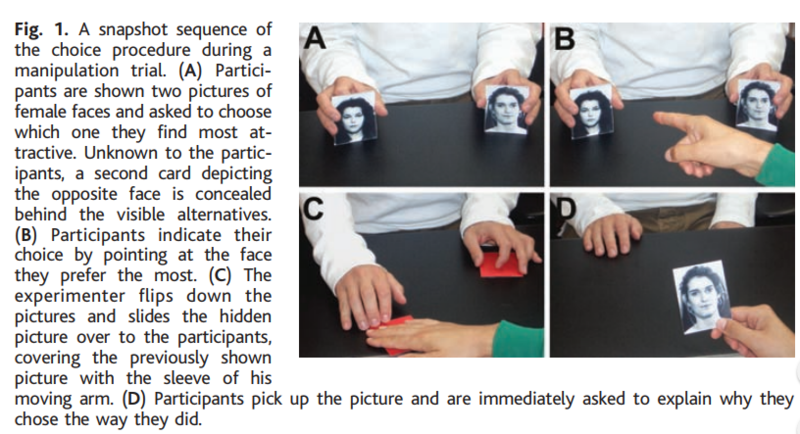 Using sleight-of-hand, the researchers then provided participants with the exact opposite picture they had indicated and asked them to explain why they had “selected” this one. First, when given up to five seconds to review their choice, only 13% of all participants expressed in the moment that their current photo was different than the one initially indicated. What was more surprising, however, was that people were able to provide detailed explanations for why they had selected this picture—when this wasn’t even the picture they had actually selected! In an even more impressive follow-up study, the researchers went to a shopping mall and set up a jam-tasting stand. At it, consumers could come by and taste two jams, after which, they would select their preferred flavor. 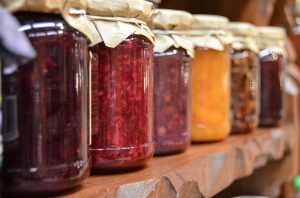 However, after consumers indicated their preference, those sneaky researchers switched out the participant’s “preferred jam” with the “less preferred jam” and had them taste “their selected jam” again. Amazingly, even when the two tasted jams were cinnamon apple versus grapefruit, only about 20% of the consumers noted that the jam had been switched on them. For the other 80%, they went right along with explaining why they preferred this jam, even “re-“scoring this jam as their more preferred one and noting that the two jams were relatively easy to distinguish from one another! Today’s studies, then, illustrate our susceptibility to choice blindness. That is, our inability to detect when a choice we’ve made is different than our selection, and additionally, our tendency to falsely explain why we made a choice in the first place. In other words, the phenomenon of choice blindness shows how susceptible we are to “making-up” explanations for our preference, when really, we were influenced by totally unrelated reasons (e.g., we like the color of this jar more). Good thing you have this blog to help lift that blindfold you’d otherwise be unaware you had on. Psychophilosophy to Ponder: When you reflect on your own preferences (e.g., a movie you like), how much of your preference is based on actual reasoning (e.g., the plot was really complex) vs. more unconscious “nudges” (e.g., any movie with a shirtless Matthew Mcconaughey is a great film)? Thus, thinking about some of our simple preferences, such as Tide vs. Gain or Lays vs. Ruffles, how much of our preferences are really based on conscious reasoning? And how much is simply based on these more irrelevant accounts? Hall, L., Johansson, P., Tärning, B., Sikström, S., & Deutgen, T. (2010). Magic at the marketplace: Choice blindness for the taste of jam and the smell of tea. Cognition, 117(1), 54-61. Johansson, P., Hall, L., Sikström, S., & Olsson, A. (2005). Failure to detect mismatches between intention and outcome in a simple decision task. Science, 310(5745), 116-119. Nisbett, R. E., & Wilson, T. D. (1977). 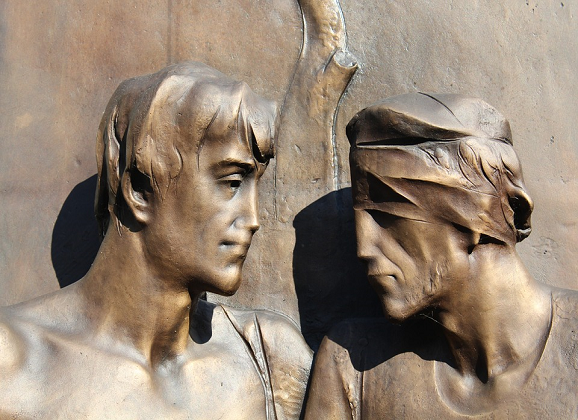 Telling more than we can know: Verbal reports on mental processes. Psychological review, 84(3), 231.